Vi på Skiers Access & skibum50plus önskar alla medlemmar och övriga följare en fin midsommar. Vi återkommer med mer skidrelaterat innehåll så fort vi smält sillen och nubben. 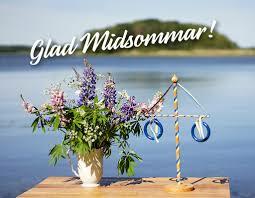 In Sweden we now celebrate the midsummer tomorrow, maybe some British people do to? How ever we wish all members and followers from all countries a great midsummer weekend with this beautiful picture from the Swedish archipelago. If you want to know more about our Swedish midsummer celebration, check out this video (in English). 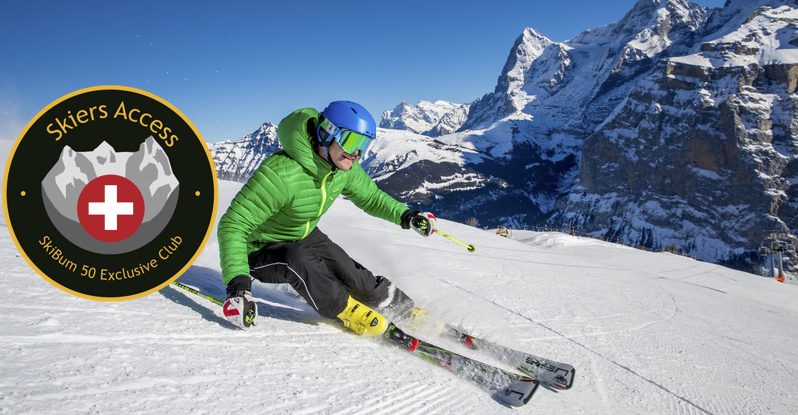 More skiing related content will follow after the weekend.